Home » Resources » Primary Science » Issue 143 » We're definitely going to the zoo! 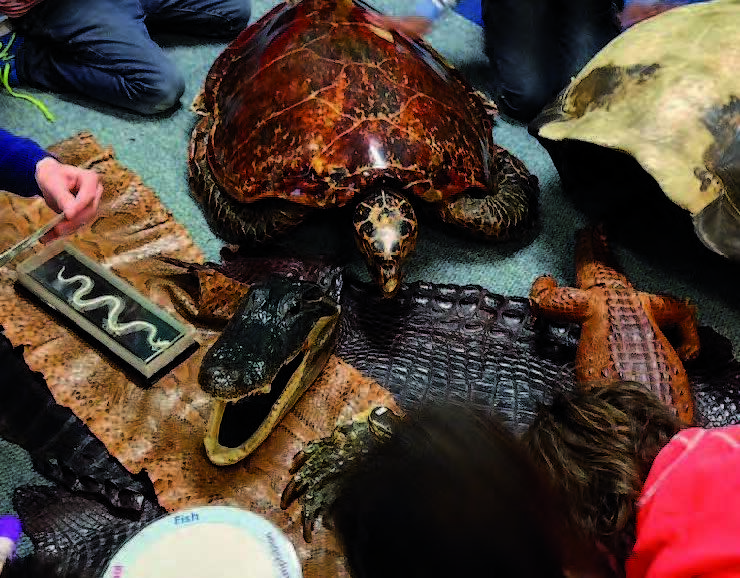 This article describe how the Zoological Society of London is working with teachers to enhance the experience and learning for all who take a trip to the zoo. John Kirkland shares how he brings science into the family with his ‘Dads and Kids Saturday Science’ mornings – mums are welcome too! Lynne Bianchi talks with Emma Vanstone about Science Sparks.